Major questions still loom as Disney prepares to close its multi-billion dollar acquisition of Fox’s film and TV assets. Such as, what structure will the studio take? And will Disney continue to operate Fox’s film assets as is, or rebrand the studio that has been around for more than 80 years? Disney CEO Bob Iger took a step toward answering some of those questions on Thursday during the company’s annual shareholder meeting in St. Louis, Missouri. He said the Fox brand will remain intact, and that Mouse House plans to continue releasing 20th Century Fox films. Iger’s comments provide a little more detail behind how Disney plans to incorporate and operate the film and TV entertainment assets acquired from Fox in its $71.3 billion deal. At the time of Disney’s February conference call, Iger noted the popularity of the films Fox makes, saying that it will be important for Disney that they clearly brand and market them. Disney and Fox shareholders voted in July 2018 to approve the $71.3 billion bid to buy the lion’s share of Fox’s entertainment assets. The deal, Iger said during the meeting, is expected to close “soon.” Disney previously had been promising a first half of 2019 close. 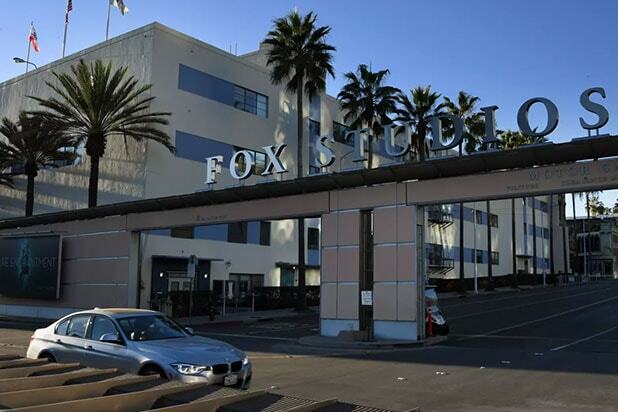 Executives and rank and file employees at Fox have been in a state of uncertainty about their futures since the two companies agreed to the deal. In October of last year, Disney laid out plans detailing which executives would make the move from Fox over to the Mouse House. Emma Watts will report directly to Disney studio head Alan Horn and will serve as vice chairman for Twentieth Century Fox Film and president of production at Fox. Nancy Utley and Stephen Gilula will stay on as co-chairmen for Fox Searchlight and will also report directly to Horn, along with Elizabeth Gabler, who will serve as president of production at Fox 2000.